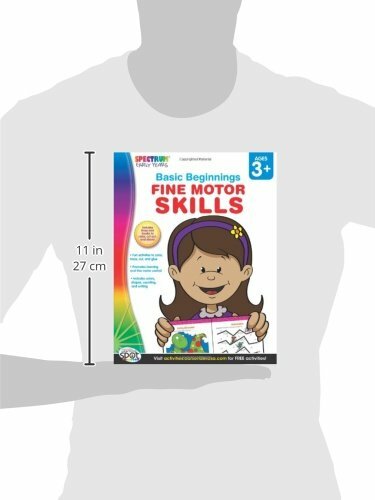 Fine Motor Skills includes five levels of colorful and stimulating activities that gradually challenge little fingers. 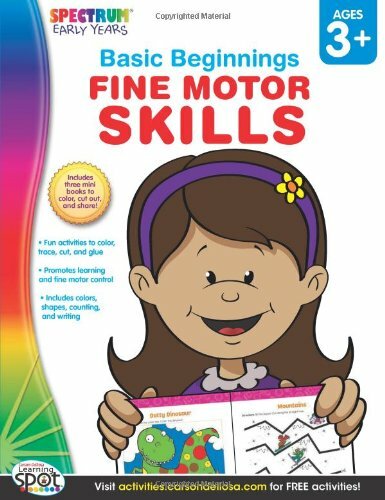 Each activity promotes learning and fine motor control while covering fundamental lessons in colors, shapes, counting, and writing. As children color, trace, cut, and glue through the fun activities, they will improve their hand-eye coordination, writing control, and scissor and glue skills, while also being encouraged to express their creativity! –The six titles in the Basic Beginnings series are an essential and fun resource designed to nurture engaged learning for every child. Each book features 64 pages of colorful activities, mazes, and pictures, as well as three mini books to color, cut out, and share! Nutty McNut Takes a Train Ride and Gets Stickafied!